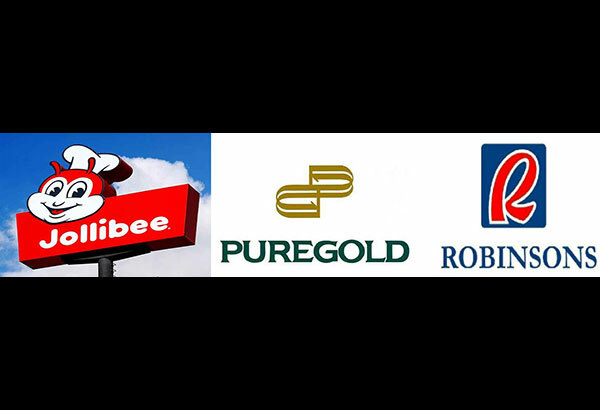 MANILA, Philippines- Jollibee Foods Corp., Puregold Price Club, Inc., and Robinsons Retail Holdings Inc. have been included in Forbes Magazine’s “Asia’s Fab 50 Companies” this year. The 2016 list of the “corporate stars” in the Asia-Pacific region was topped by e-commerce giant Alibaba Group Holding Ltd. with a market value of $242.5 billion. Forbes’ Fab 50, which is already on its 12th edition, selects companies based on their record of revenues, operating earnings as well as return on capital over the last five years. The 50 companies, according to its website, have solid financial track records, entrepreneurial skill and great management. 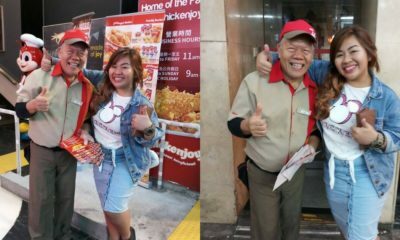 Jollibee, the country’s biggest multinational chain of fast food restaurants, has a market value of $5.9 billion. 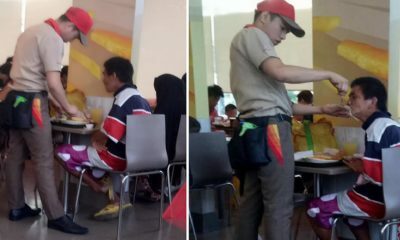 The food company dubbed as Asia’s McDonald’s also owns other known fast food brands including Chowking, Mang Inasal, Greenwich, Red Ribbon and Burger King in the Philippines. 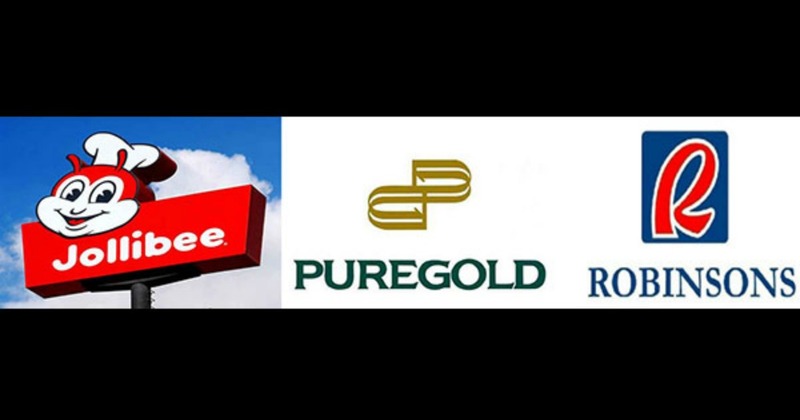 Supermarket chain operator Puregold has a market value of $2.6 billion. 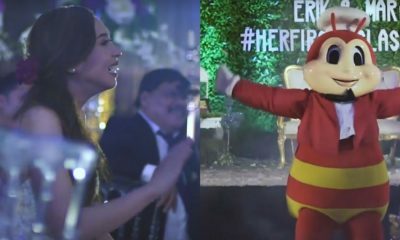 Owned by Lucio Co, the retail chain has over 200 stores all over the Philippines. Robinsons Retail, with a market value of $2.5 billion, handles supermarkets and department stores including Ministop convenience stores and South Star D**g Pharmacies. Henry Sy-owned SM Prime Holdings, Inc., which operates shopping malls, office buildings, residential properties and hotels, was among those cited as one of “Asia’s Stars in the Making.” Asian companies that made it to the list are considered “potential candidates in the coming years”. A global media company, Forbes magazine is an American business magazine published bi-weekly that focuses on business, finance, investing and marketing topics. It also features articles tackling technology, science, communications and law. Known for its lists and rankings including The World’s Billionaires Lists, Forbes 30 Under 30, and Forbes Global 2000, Forbes magazine is headed by chairman and editor-in-chief Steve Forbes and CEO Mike Perlis.